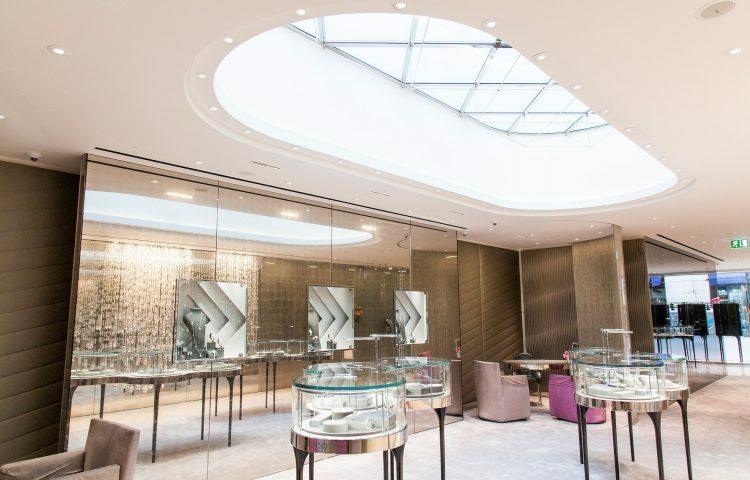 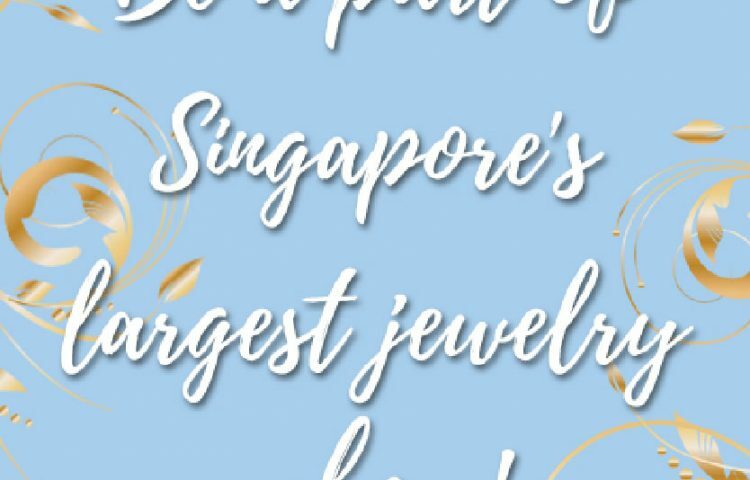 Caratell, a local jeweller and one of Singapore’s pride, proudly took home the Best Jewellery in Asia Award at the recently concluded The Luxury Network International Awards 2018 held in Hilton Beirut Habtoor Grand Hotel in Lebanon. 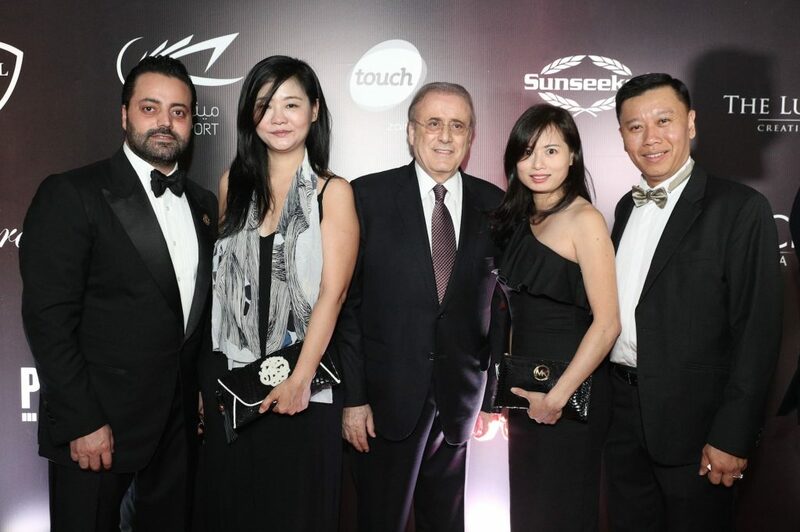 “We are proud and honoured to be given this award,” shares Caratell’s Achillea Teng. 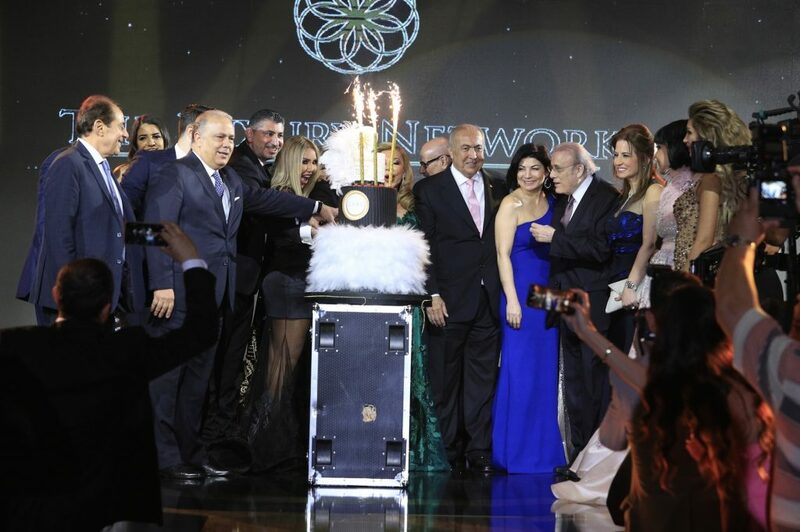 The event was held in partnership with CAEL, and under the patronage of the Lebanese President of Council of Ministers, Saad Hariri, to help enhance the economic, commercial, and tourism relations between Lebanon and the world. 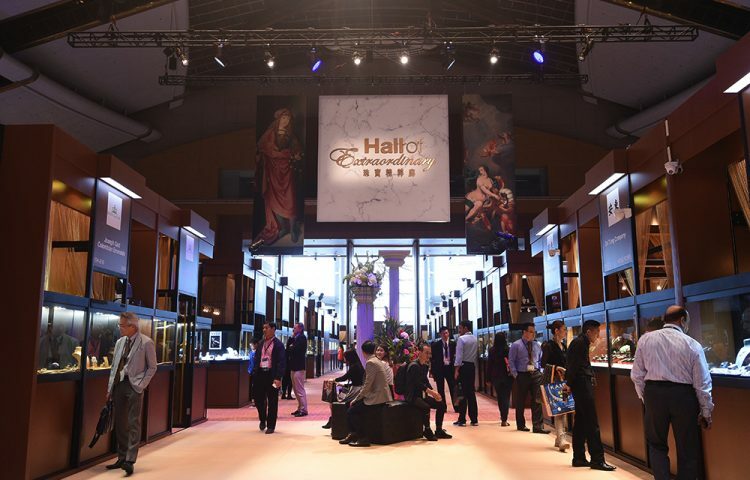 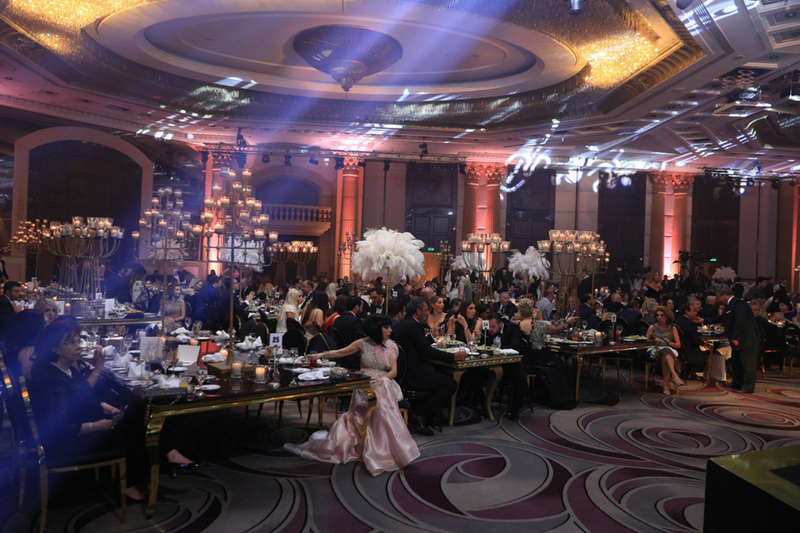 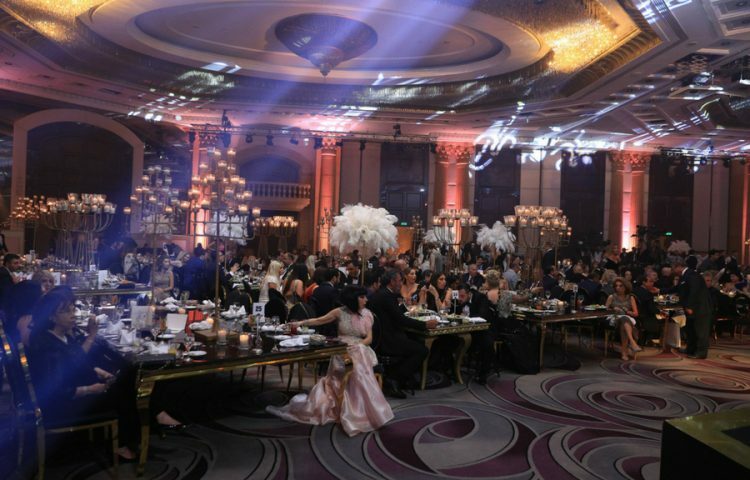 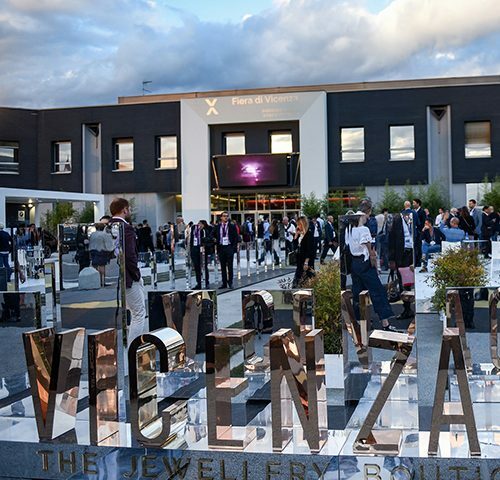 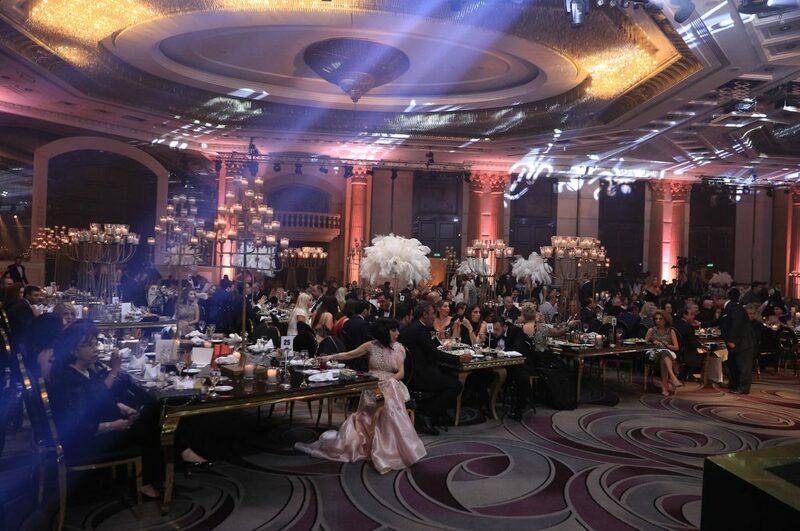 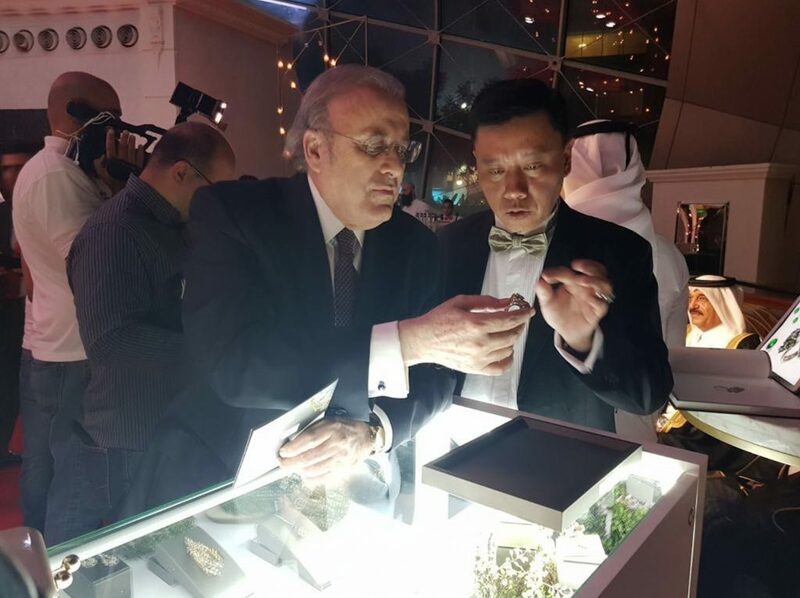 It was attended by more than 500 people from different business, cultural, media, and artistic figures, as well as a number of Arab and international luxury brands. 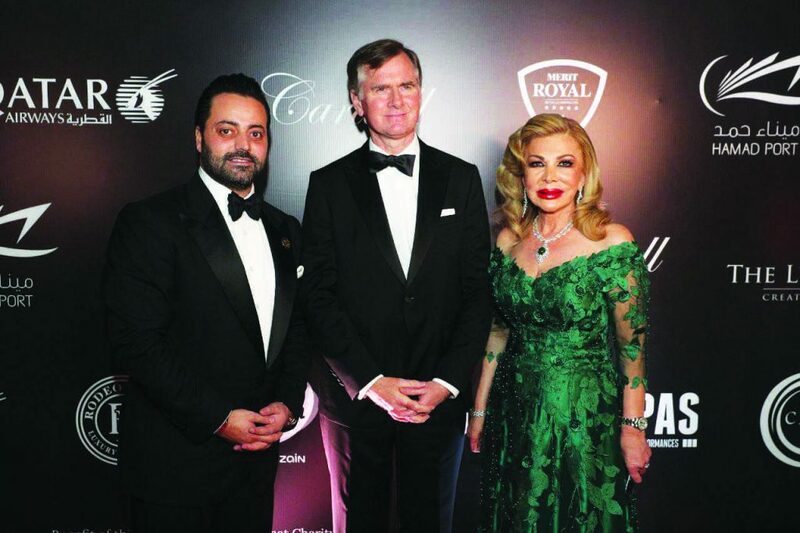 Caratell was among the luxury brands that was recognised during the event, which included the Merit Royal Vice President Nabil Shoman from Cyprus for Best Luxury Hotel in Europe Award, Sunseeker from the UK for the Luxury Yacht of the Year award, and Meriem Belkhayat for Best Caftan Designer of the Year, among others.